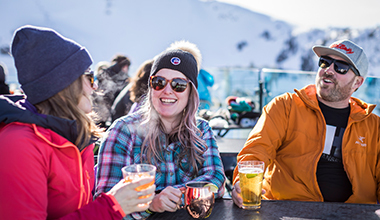 Whistler winters are best shared with the people you love. 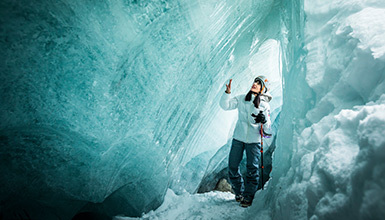 Snow-capped mountains, relaxing spa sessions, warming fire pits and adventurous activities all lend their hand in creating an atmosphere synonymous with love and romance. 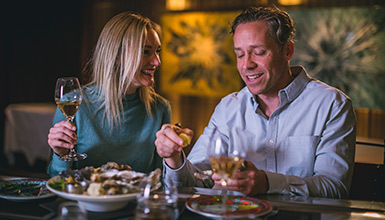 This year, why not do something extra special with your loved ones and create a Whistler adventure to be remembered forever? Stay tuned for special Valentine's Day deals for 2019.